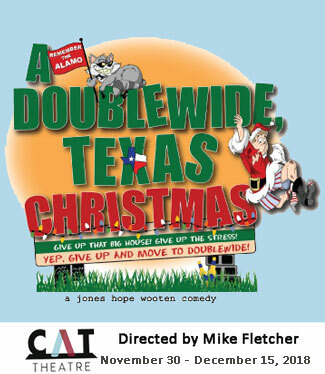 As you may recall, the show I directed, Doublewide, Texas is currently playing at CAT Theatre through June 16. CAT recently announced their 2018-2019 Season, their 55th. 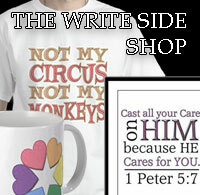 As I have for the past few years, I designed the promotional graphics. Come fly with us in this 1960 French farce adapted for the English-speaking stage that features self-styled Parisian lothario Bernard, who has Italian, German, and American fiancées, each a beautiful airline hostess with frequent “layovers.” He keeps “one up, one down, and one pending” until unexpected schedule changes bring all three to Paris, and Bernard’s apartment, at the same time. Our favorite trailer park gang is back. In this outrageously funny sequel to “Doublewide,Texas,” it’s Christmas-time in the newest – and tiniest – town in Texas. And it’s beginning to look a lot like trouble in Doublewide. Not only are the trailer park residents dealing with the stress of the holiday season, but they’ve just discovered that Doublewide is being doubled-crossed by the county. With their official incorporation papers in jeopardy, these eccentric Texans throw themselves into taking on the “Big Guys,” starting with the county-wide “Battle of The Mangers” competition. CAT’s entry into the Acts of Faith Theatre Festival asks if you have ever been tempted to flee your own life. Becky Foster is caught in middle age, middle management and in a middling marriage—with no prospects for change on the horizon. Then one night a socially-inept and grief-struck millionaire stumbles into the car dealership where Becky works. Becky is offered nothing short of a new life and the audience is offered a chance to ride shotgun with her. 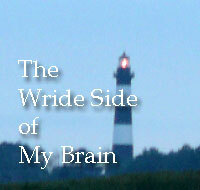 This is a story about choices and consequences, about taking that different road you always wondered about. Come play bingo with us in a musical comedy about a group of die-hard bingo players who stop at nothing to get to their weekly game. In between the number calling, strange rituals and fierce competitions, love blossoms and long-lost friends reunite. These lovable characters spring to life with a smart, funny script and bouncy, hummable score. Audiences will be laughing in the aisles when they aren’t playing games of bingo along with the cast! It’s Friday afternoon in the big city and, in six different offices, six different stories are unfolding at the same time. However, they are all connected somehow, from the figure skater on the ledge to the novelist in the closet. The characters are all intent on holding their lives together by keeping reality at bay, and the denials are achingly funny in this sometimes sweet, sometimes sad, sometimes poignant race toward quitting time. Have graphic design needs for your project? Hit me up in the comment section. This entry was posted in theater and tagged 2018-2019, CAT Theatre, graphic design. Bookmark the permalink.